Coolest Projects is the world’s leading technology fair for young people. It’s the science fair for the digital age, where thousands of young people showcase amazing projects that they’ve built using digital technologies. 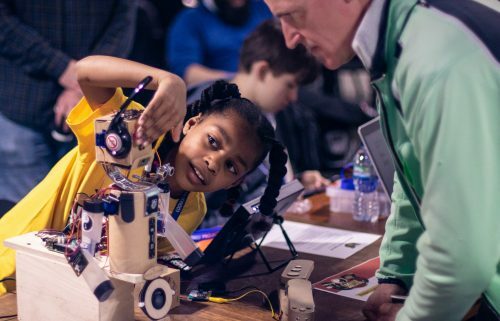 If you want to meet the innovators of the future, this is the place to be, so today we’re really excited to announce three Coolest Projects events in 2019. 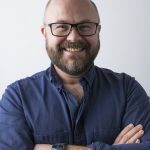 Will you be attending Coolest Projects 2019? Dates are now live for Coolest Projects 2019. Will you be joining us in the UK, Republic of Ireland, or North America? My first experience was in Dublin in 2016. I had been told Coolest Projects was impressive, but I was blown away by the creativity, innovation, and sheer effort that everyone had put in. Every bit as impressive as the technology was the sense of community, particularly among the young people. Girls and boys, with different backgrounds and levels of skill, travelled from all over the world to show off what they’d made and to be inspired by each other. Coolest Projects began in 2012, the work of CoderDojo volunteers Noel King and Ben Chapman. The first event was held in Dublin, and this city remains the location of the annual Coolest Projects International event. Since then, it has sparked off events all over the world, organised by the community and engaging thousands more young people. 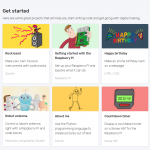 This year, the baton passed to the Raspberry Pi Foundation. We’ve just completed our first season managing the Coolest Projects events and brand, including the first-ever UK event, which took place in April, and a US event that we held at Discovery Cube in Orange County on 23 September. We’ve had a lot of fun! We’ve seen revolutionary ideas, including a robot guide dog for blind people and a bot detector that could disrupt the games industry. 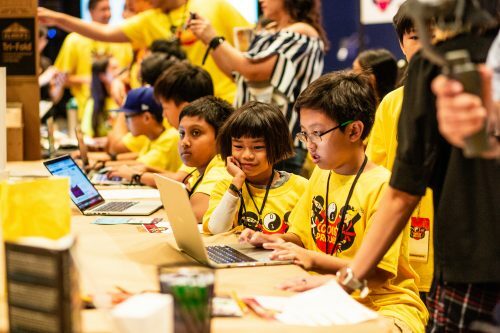 We’ve seen kids’ grit and determination in overcoming heinous obstacles such as their projects breaking in transit and having to rebuild everything from scratch on the morning of the event. 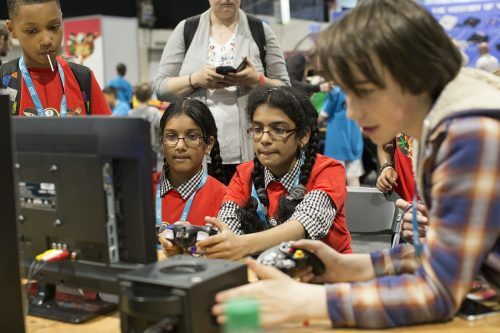 We’ve also seen hundreds of young people who are levelling up, being inspired to learn more, and bringing more ambitious and challenging projects to every new event. These are the events that we’ll be running directly, and there will also be community-led events happening in Milan, the Netherlands, Belgium, and Bulgaria. 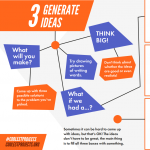 Project registration for all three events we’re leading opens in January 2019, so you’ve got plenty of time to plan for your next big idea. If you need some inspiration, there are plenty of places to start. 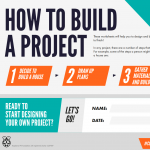 You could check out our How to make a project worksheets worksheets, or get try out one of our online projects before you plan your own. 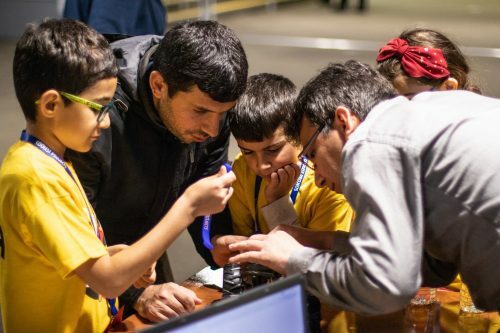 Head to coolestprojects.org to find out about the 2019 events and how you can get involved! This pressure-sensing football can help rebuild neural networks. Take your Code Club to Coolest Projects North America!